With the ousting of Hosni Mubarak in February, Israel’s relations with Egypt have been turned on their head. It is a game of waiting. Will a treaty between Egypt and Israel hold? 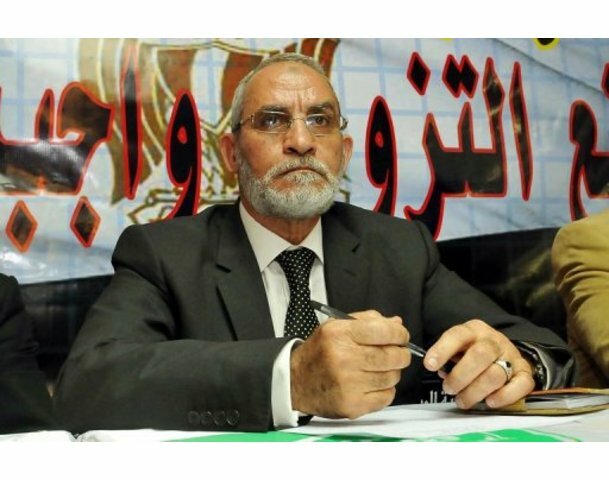 Will Muslim Brotherhood take more than 50 percent of Parliament seats? If yes, does it mean direct threat? Imminent danger for the Jewish State? Is everything going to be alright after all? 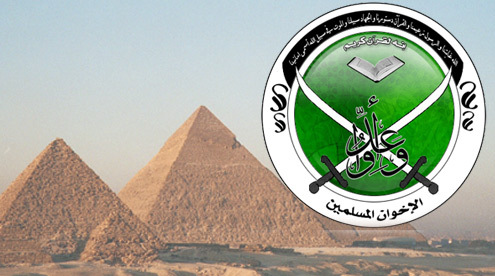 Ahead of legislative elections, Egypt’s Muslim Brotherhood has reportedly joined forces with 17 Egyptian political parties – both liberal, secular and religious alike – to concretize a mutual platform. Involved in the joint platform are such political parties as Brotherood’s Freedom and Justice Party, the more liberal Wafd party, the leftist Tagammu and the brand new Salafi (Muslim Fundamentalist) Noor party. The Supreme Council of the Armed Forces – which took the governmental reins after Hosni Mubarak was ousted – has set the parliamentary elections for a date in September.